Sleek, chic, efficient, inspiring. Find the components to create your dream office at a price you can afford. 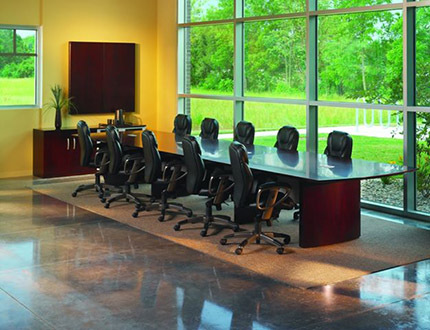 Systems Group will help you craft workspaces that are functional and inspirational! 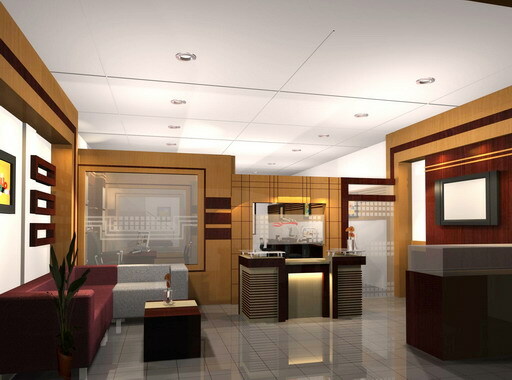 Engaging office meeting rooms improve efficency. Impressive conference rooms at an affordable price.